When you browse auction catalogs, present ones, as well as older ones, it’s always interesting to see Napoleonic period groups containing the insignia of the Order of the Bath. However, one thing that struck me a long time ago, was that it appeared like these groups were predominantly to the Army. It made me wonder if this was actually the case, and a few years ago, I undertook a study of the London Gazette to trace the naval recipients, specifically to seek out those who claimed the Naval General Service 1793-1840 (NGS) medal, in addition to being awarded with admission to the Order of the Bath. I’ve created a searchable database of recipients who were awarded a CB and an NGS medal, which can be accessed (here). The database allows search for name, NGS clasp, and other awards. I believe the database is correct up to and including the Crimean conflict, but it is possible some very late (post 1864) awards of the CB have been overlooked. Such recipients would have been very young during the Napoleonic War, and could at best have qualified for the Syria clasp. This blog is based on a seminar I gave at the OMSA Convention in Dallas in 2009. Fig.1: The CB and NGS group to John William Andrew. The NGS clasps are: 12 October 1798, St. Domingo, and Weazle 22 February 1812. (Patialia Collection, India). Fig. 2: Social distribution of members of the Order of Bath, 1725 – Jan 1815. Here, I will only give a brief introduction to The Most Honourable Military Order of the Bath, as it is officially named. The outstanding authoritative work by James Risk should be consulted for more details, also a series of future blogs by ChrisC, will go into details about the various insignia and Army recipients. The ancient ritual of conferring a Knighthood “by the Bath” dates back several hundred years, but was not formalized into an order until George I, by Letter Patent created the Order in 1725. The statutes called for no more than 35 simultaneous Knights Companions, who were entitled to the post nominal letters ‘KB’. The limitation in the number of Knights Companions was dropped in 1812. Despite its name, the Order was initially mostly used as a political instrument. An honor conferred on men of high positions, both socially and economically. The first installation in 1727 only had three naval or military Knights. From 1727 to January 1815, a total of 195 Knights Companions were appointed to the Order. The social distribution can be seen in Fig. 2, click here for a partial list of naval officers. 1st Class: Knights Grand Crosses (GCB), limited to 72 (including up to 12 Civilians). All the old Knights Companions (KB) were to become GCBs. 2nd Class: Knights Commanders (KCB), limited to 180. 3rd Class: Companions (CB), an unspecified number initially, but by June 1815, 363 Companions were announced and by Dec. a further 26 added, for a total of 389 initial appointments. Future appointments to the 1st Class were only to come from the 2nd Class. Admission to the order required the recipient to have been awarded a Gold Medal or have been mentioned in the official dispatches as having distinguished himself. Advancement in the Order was tied to the naval (or military) rank of the individual. Initially naval Post-Captains were admitted to the 2nd Class (KCB), but it was later changed to require flag rank (Rear Admiral and above). All insignia had to be returned upon the death of the recipient. This was apparently adhered to very strictly. Badges and stars were reissued to later recipients. This ruled ceased in 1859 and insignia could be kept by families from then on. This is worth remembering when considering the provenance of a Napoleonic period medal group with insignia of the Bath. In the three tabs below (click on text), details of the distribution of 1815 awards in the three classes are summarized. 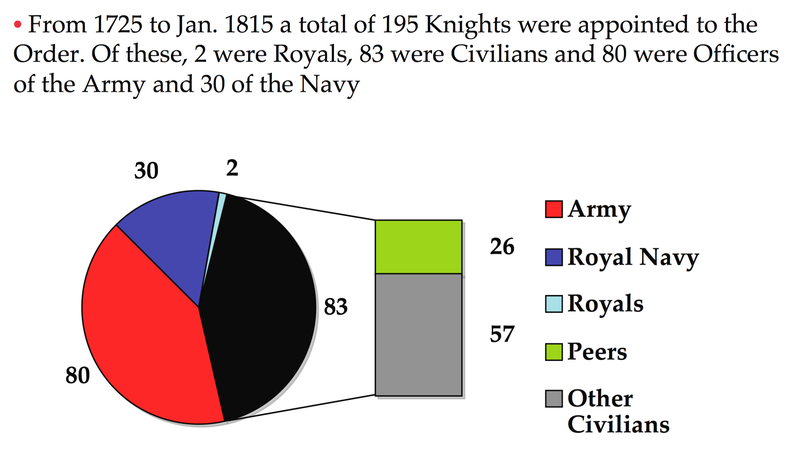 The distribution between the Navy and Army in the 1815 reorganized class is shown in Fig. 3. It is clear the Army with 42 awards, was well ahead of the Navy which only got 18 awards. 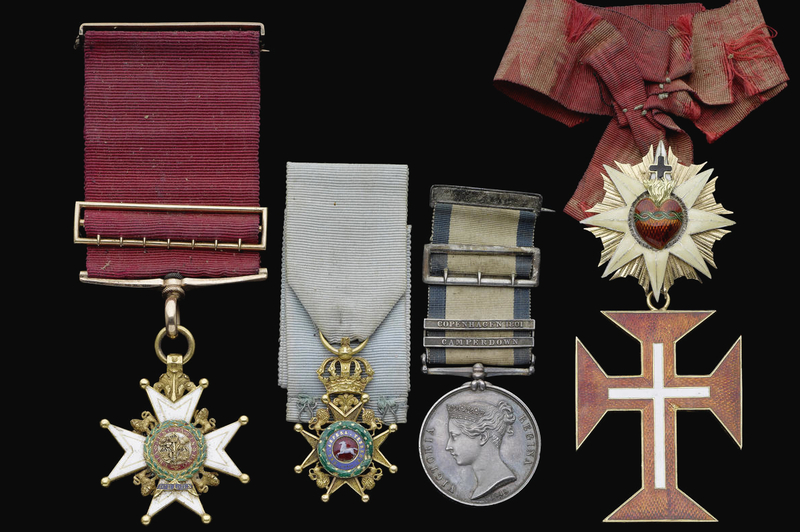 None of the old Knights Companions (KB) members of the Order, and who were now members of the 1st Class: Knights Grand Crosses (GCB) lived to claim the NGS medal in 1848. This of course, does not mean that there were not recipients of the NGS medal who would eventually be awarded a GCB, however such advancements would come from the lower classes as is indicated above. 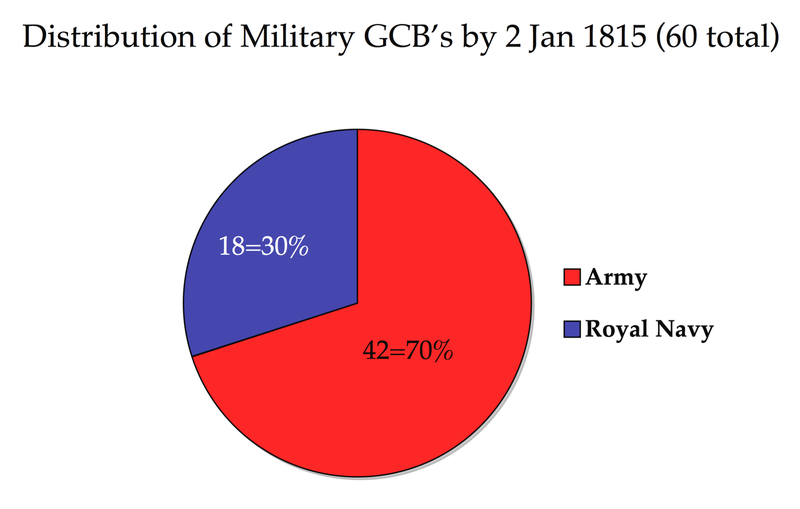 Fig 3.: GCB distribution 2 Jan 1815. The distribution of KCBs between the Army and Navy was a bit more equitable than the GCBs. Of the 195 total, 100 went to the Army, the Navy got 80 and finally the HEIC got 15. However, only eight of the 1815 KCBs claimed the NGS medal, which is about 10% of the Navy’s share of KCBs. I suspect a similar percentage of the Army was able to claim the MGS medal. The table below indicates the recipients and their NGS clasps. Click on the name to see a portrait of the recipient. 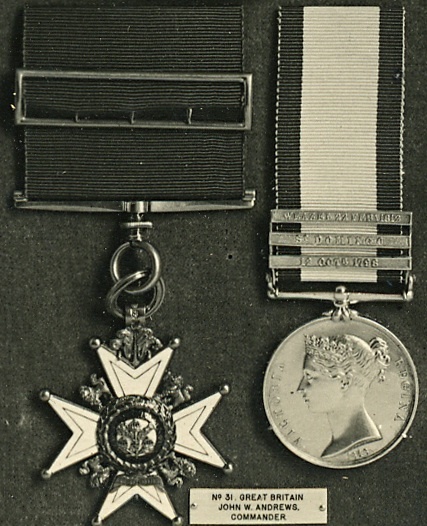 Stopford’s and Cockburn’s medals are in the NMM, Byam Martin’s and Codrington’s are in the RNM, while Talbot’s, Whitshed’s (NGS), and Hamilton’s medals are known to exist and are presumably in private hands. Gordon’s medals seem not to have been sighted. The awards for Companion of the Bath, were announced in two installments, the first, on 4 June 1815 with a total of 363 recipients, out of which 219 went to the Army, 118 to the Navy, and to the HEIC 26. A second installment, on 8 December 1815, introduced a small correction for officers who somehow had been overlooked. The final numbers were, Army: 227, Navy: 136, and HEIC: 26, for a total of 389 Companions. Of the recipients from the Navy, 47 or ~35% of the share claimed the NGS medal. Just as for the KCBs, I suspect a similar percentage for the Army would have claimed the MGS medal. 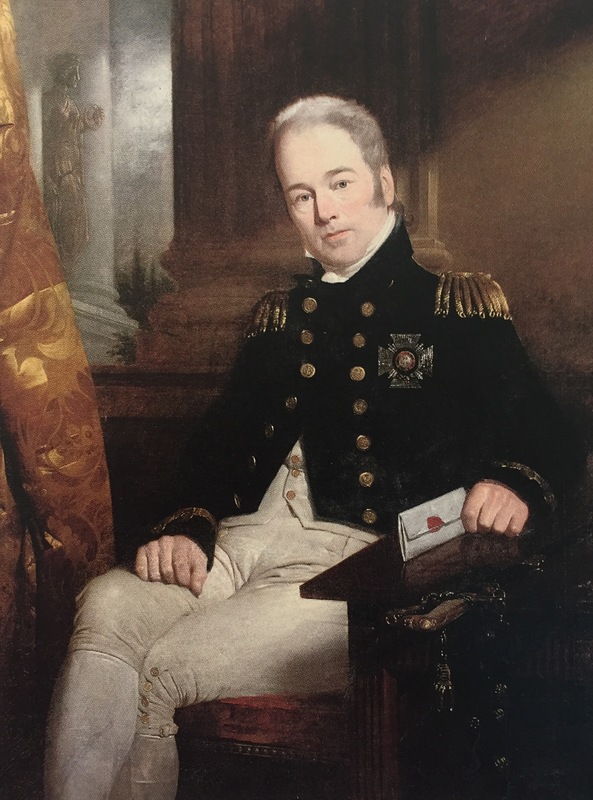 During the period 1816-1850, there were several additional awards of CBs to the Navy, a large number of theses officers had also seen service during the Napoleonic War and close to 53% would eventually claim the NGS medal. The table below summarizes the numbers and the occasion. Fig. 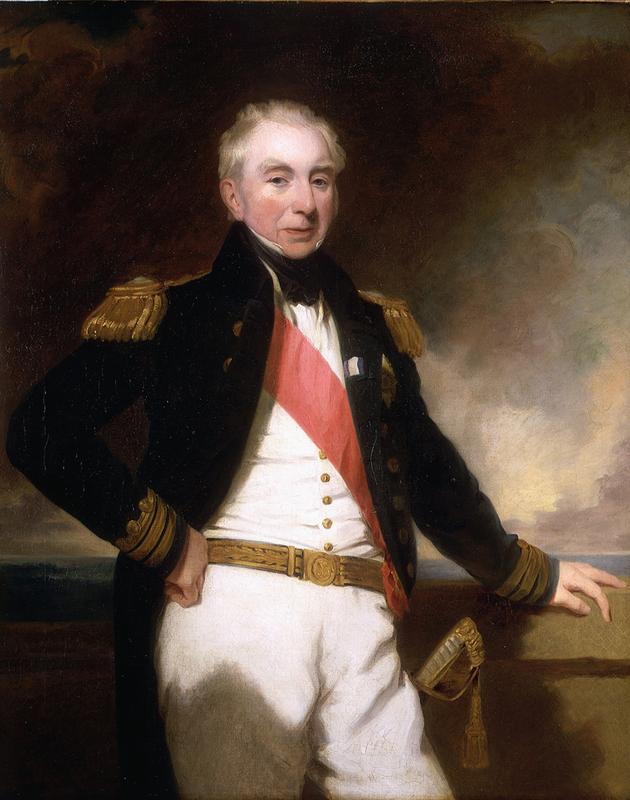 6: The CB and NGS group awarded to naval surgeon, Sir George Magrath, MD. His CB was awarded in 1850, for long and meritorious service to the Navy as surgeon and finally Inspector of Hospitals and Fleet. He had also served at Camperdown 1798 and Copenhagen 1801. Also awarded the KH (Civil) and the Portuguese Order of Christ, Knight Commander’s neck badge. Courtesy of Bonhams. 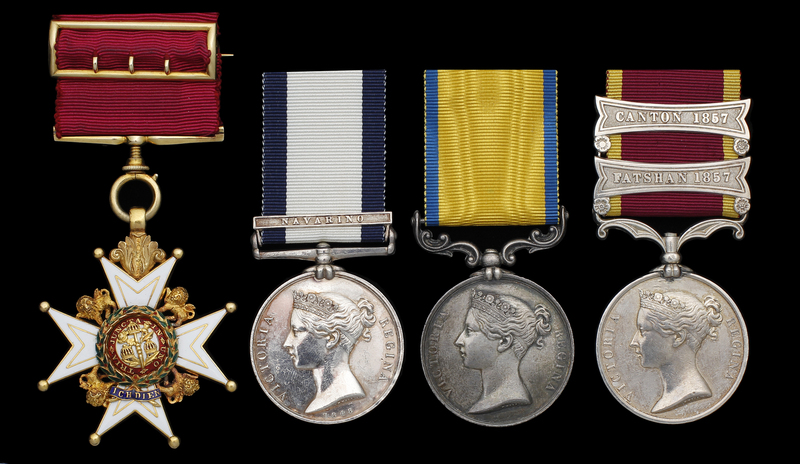 The combination of the awards of the Order of the Bath and the NGS 1793-1840 medal, where the Bath was given for meritorious and gallant service during the Napoleonic wars is quite scarce. Of the 80 naval KCBs awarded in 1815, only 8 claimed the NGS. Of the 136 naval CBs awarded, 47 claimed the NGS. Of these at least 7 are in museums. 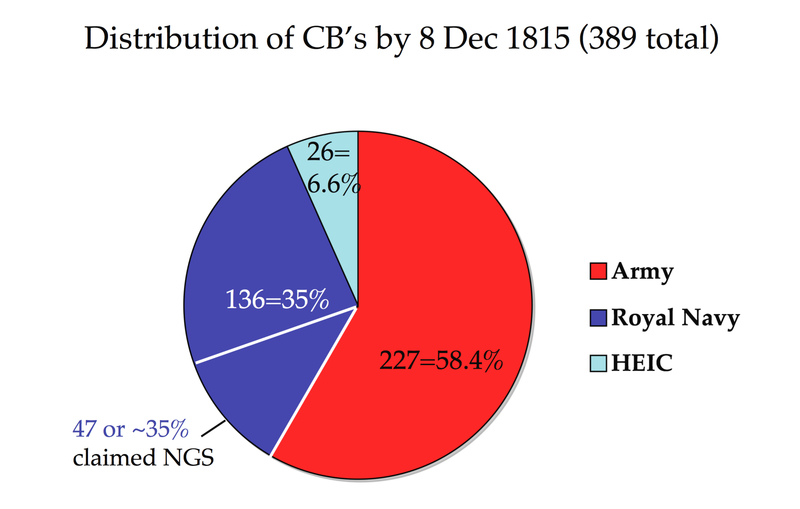 It is also clear that during 1815 the Army was awarded significantly more GCBs, and CBs than the Navy. 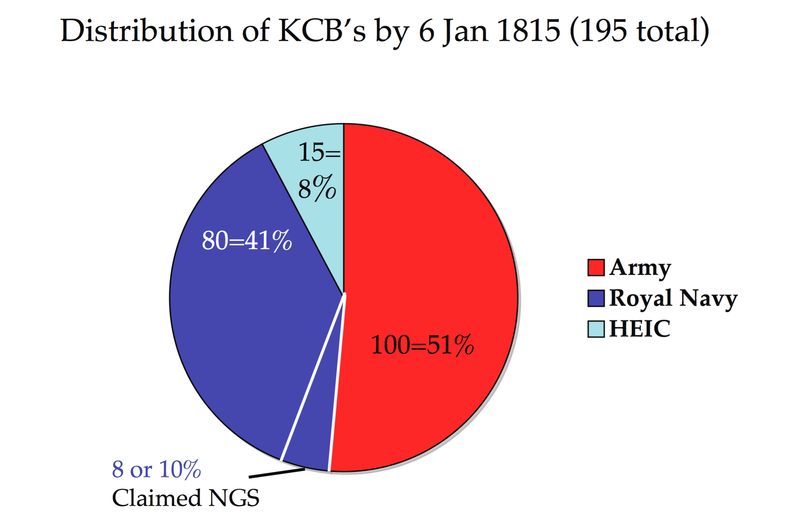 The distribution of KCBs was a bit more equitable, but the Navy was still about 20% behind. Between 1816-1850, about 101 naval CBs were awarded for various conflicts and also to some extent to men who had been overlooked earlier. Of these, 53 men claimed the NGS. Some of them naturally also served in the Napoleonic War. So in total there are about 47 + 53 = 100 CB-NGS groups for officers who were possibly involved in the conflicts 1793-1815, but only 47 of these, were without a doubt given for service in this period. Post 1850, clearly there were multitudes of Order of the Bath appointments to deserving naval officers, notably for the Crimean conflict and those that followed, however the vast majority of these officers who in addition also claimed the NGS in 1848 (almost exclusively for Syria) would have been very junior during the wars 1793-1815, if at all present. As mentioned in the introduction, I’ve created a database of naval officers who received the CB and NGS medal, some of these made advancements in the Order and eventually made KCB or GCB. The database lists those advancements as well. However, officers who were appointed directly into the 2nd Class of Knights Commanders (KCB), have not yet been added. Here is the link again. London Gazette, 4 Jan 1815 issue, and 16 Sep 1815, and many issues beyond that date. James Risk, The History of the Order of the Bath and its insignia, London 1972. 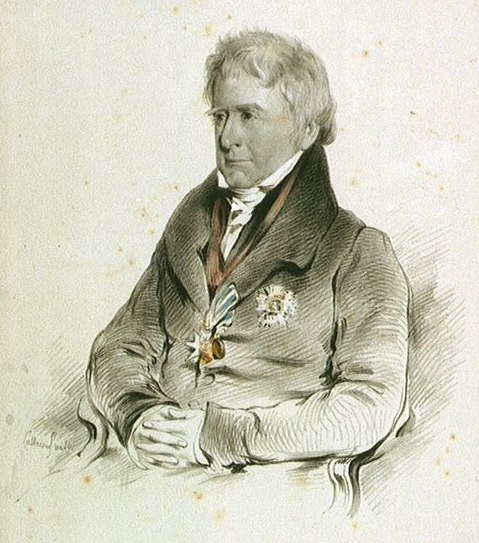 Sir Nicholas Harris Nicolas, History of the Order of Knighthood of the British Empire, London 1842 (volume 3). Patrick Marioné, The Complete Navy List 1793-1815 CD (2003). As ever, interesting, well written, and informative. Thanks GW – much appreciated, especially coming from you! Thanks Pick, You’re right, George Biddlecombe is not in the database. I primarily wanted to focus on Napoleonic war, however as explained – the CB awards for Syria are included if they occurred before 1864. I’ve uploaded the picture of Biddlecombe’s group for you below. Great to have you onboard! 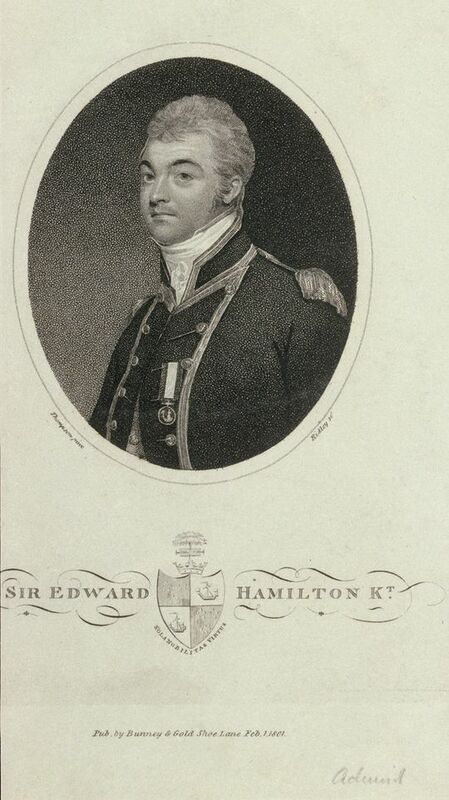 Admiral The Honourable Keith Stewart, C.B., R.N., born 1814, the second son of the 8th Earl of Galloway; entered the Royal Navy as a Midshipman, 1827; served aboard H.M.S. 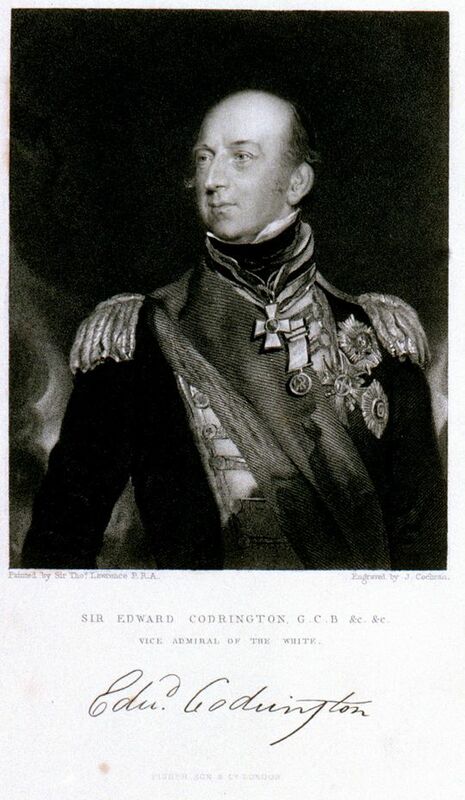 Victory at Portsmouth in April of the same year, quickly seeing action as a Volunteer 1st Class in the Asia at Navarino, October 1827; returning to home waters in the course of 1830, he enjoyed several more seagoing appointments and was advanced to Lieutenant, June 1833; subsequently employed on the Lisbon Station, he transferred to the Cornwallis in early 1837 and served off North America and in the West Indies; in October 1838, in the rank of Commander, he was appointed Captain of the Ringdove, in which ship he was employed in the suppression of the slave trade in the West Indies and in protecting the fisheries in the Bay of Fundy and the Gulf of St. Lawrence; advanced to Captain in July 1842. 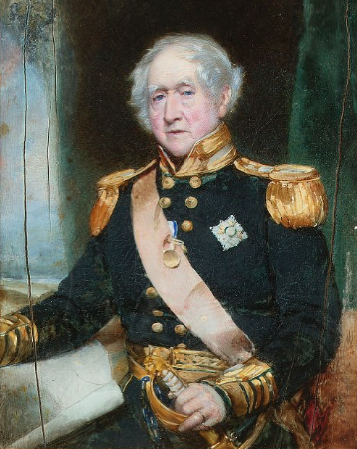 Stewart was appointed to the command of the Termagant on the eve of the Baltic operations of 1854-55, and in her won praise for his conduct at the attack on Bomersund (Letter from Sir Charles Napier, dated 11 August 1854, refers); later in the year he assumed command of the Nankin, winning the approbation of Rear-Admiral Sir M. Seymour for his ‘active operations’ against pirates off China in 1856; between 1857-59, for his service during the Second China War in the same ship, Stewart was thrice gazetted for his good work, not least in the Canton operations; his other achievements included a successful action with Chinese war junks in the summer of 1857 and participation in a punitive expedition under General van Straubenzee ‘to enact retribution for a Flag of Truce having been fired upon’; having been appointed a Commodore 2nd Class in March 1857, Stewart´s services in the China War were finally rewarded with a C.B; advanced to Rear-Admiral in May 1862, to Vice-Admiral in October 1867 and to full Admiral in July 1875, Stewart died in September 1879. Thanks Fred, Certainly a nice one to add. As I mentioned, I undoubtedly missed some of these very late awards of the CB (for China 1856), which by serendipity also includes the NGS, in this case for ‘Navarino’. I have no doubt there are several for the Crimean War as well, which still need to be added to the database. Thanks you for bringing it to my attention. Thanks Peter, I have gotten many many hours of research enjoyment from this group. Just figured out how to attach photo. A very nice looking group, spanning 40+ years of service. I see it was sold at Spink in July 2011, have you been able to get additional provenance? It looks like the Baltic and possibly the China have lived different lives than the NGS, of course these two are unnamed so the group is certainly complete. A veteran of the American Revolutionary War. Received the Small Naval Gold Medal for St. Vincent, which was stolen in 1900 from Greenwich Hospital (with Nelson’s Gold medals). Claimed the NGS medal with ‘St. Vincent’ clasp, the medal is in a private collection in the UK. Shown here as a GCB with Gold Medal. For more details see: O’Byrne (1849). Small Naval Gold medal for St. Domingo. 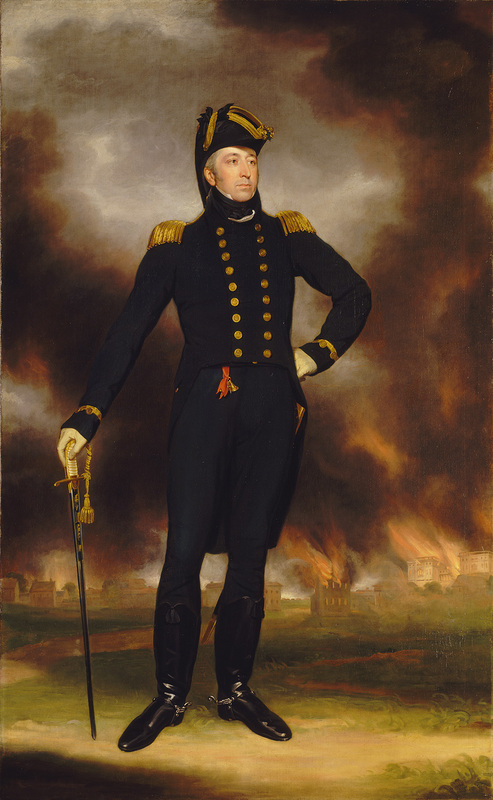 He directed the operations that resulted in the capture of Java on 8 August 1811. His last active post, in his early seventies, was as commander-in-chief of the Mediterranean fleet during the Syrian War. 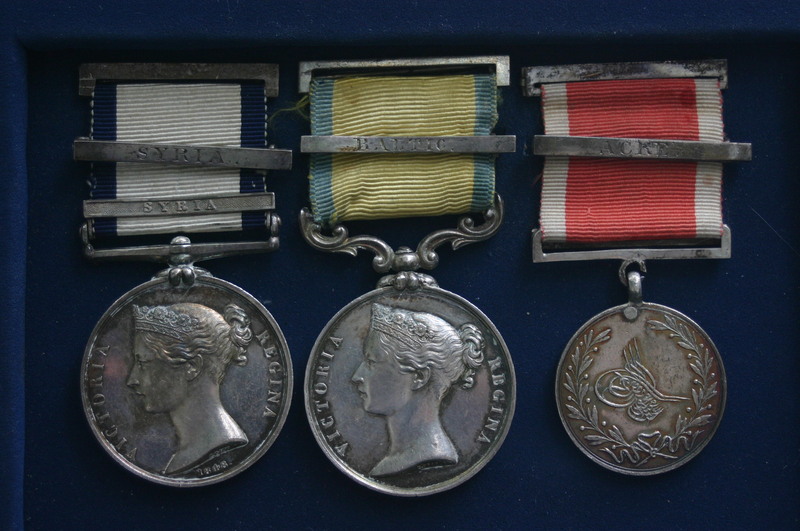 Claimed the NGS medal with six clasps, the medal is in the NMM. 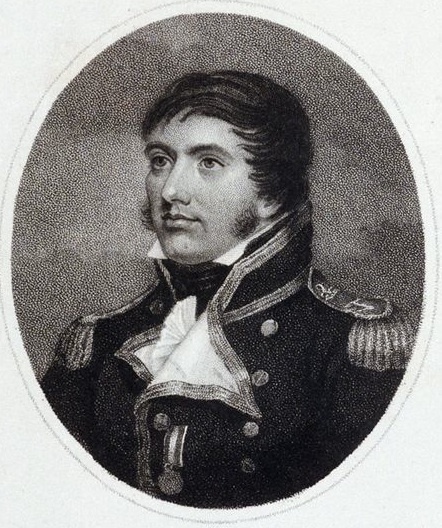 Colonel of the Royal Marines on 9 November 1805. Governor of Greenwich Hospital from 1 May 1841 till his death. For more details see: O’Byrne (1849). Sir Thomas Byam Martin, wearing the KCB star only, having been invested, but not installed in the Order yet. A veteran of the American Revolutionary War. As Captain of HMS Santa Margarita captured the French frigate Tamise, June 1796. Commanding HMS Fisgard he captured the French Immortalité off Tory Island in October 1798. In the Baltic in August 1808, as Captain of HMS Implacable, took part in the capture the Russian ship Sewolod. Served on the ‘Flag Officer’s Committee’ overseeing the institution of the NGS medal in 1847-50. For more details see: O’Byrne (1849). Claimed a six clasp NGS medal, supposedly the only medal issued to a Rear Admiral. The medal is in the NMM. For more details see: O’Byrne (1849). For more details see: O’Byrne (1849).